Veteran Nigerian singer Kelly Handsome opened up that iconic music producer and leader of the Supreme Mavin Dynasty tried to get him arrested twice. 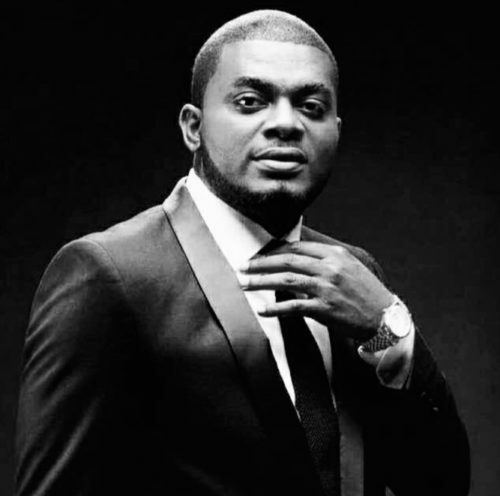 The ‘Maga Don Pay’ crooner revealed this in a surprise post on Instagram while he wished a certain army personnel a happy birthday. Kelly Handsome stated that Don Jazzy went as far as having exhibit planted just to get him arrested by the police. He thanked the aforementioned army personnel for helping him during the period.